2017 is gonna be a great year, we can feel it already at Workout and Supplements! And what better way to start the year than with a brand new toy to track your workouts and see how fast you are progressing. We have seen tons of wearables appear on the market in past couple of years, but none compare to the watches for great results. 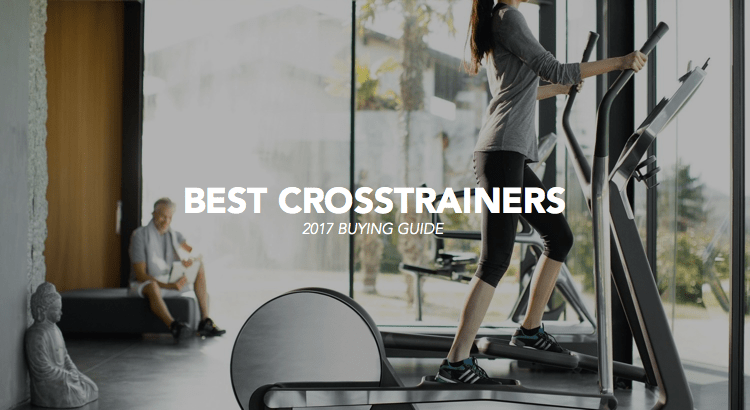 These watches allow you to track, run data and see tangible results right on your computer screen and adapt your routine accordingly. 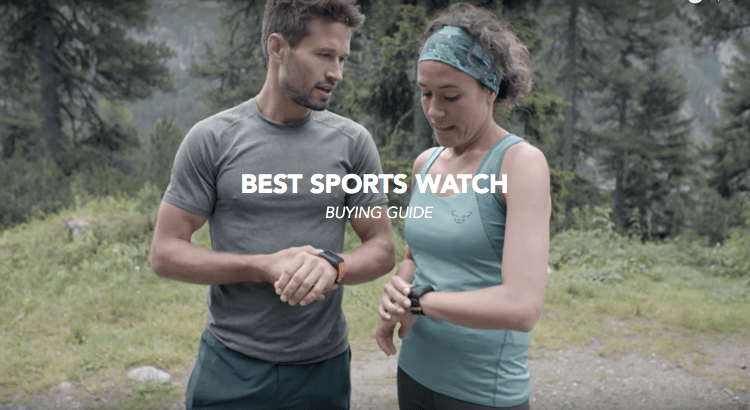 To help you choose the right watch, we have come up with this detailed list of all the best cheap sports watch that you can currently find on the market. Prices vary a lot, so make sure to read in detail all the features to buy the one that suits you best. 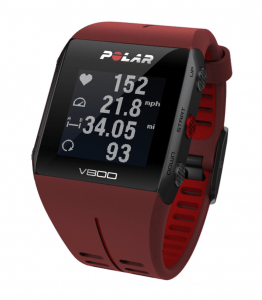 Beyond just simple pace and distance information, these watches will also give you feedback and details on important things to know when training such as your heart rate and some will even go as far has to give you tips on how to run with a better form. Some are expensive, some are less – but even entry-level running watches now offer unexpected features for you to use. Obviously, no watch is perfect …. that’s why we’ve highlighted our top picks below, all watches have been tested by team members or friend’s at our gym to make sure we give the right time! 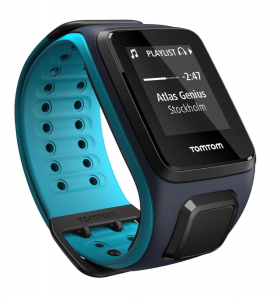 The Spark III in TomTom’s newest version on the market and is for us the entry level when it comes to the best cheap sports watch on the market. But, even if considered an entry level product, it still offers features such as uploads for GPX routes, which is a nice feature to explore new areas or when working out while traveling. That being said, despite being a newer version, you will still find the classic TomTom bugs – the worst being again the pairing system. On the plus side, it offers advanced data and stats analytics. It also comes with a precise heart rate sensor and other features that will make you want to get it despite the little frustrating details that can come from owning a TomTom sports watch. When we said earlier that some basic models had an amazing amount of features, this is the watch we were talking about. The Forerunner 35 deserve its place in this list of the best cheap sports watch has it offers over 40 features and sells for less than 200$, which was pretty much unseen this far. It’s nice to know also that this watch monitors your heart rate during the whole day and compile the date. It’s also significantly better than other more expensive watches when it comes to different training modes. For the price, it’s in many’s opinion that the Forerunner is probably the Best Cheap Sports watch on the market. From what we’ve seen this far, athletes who buy this watch are usually already sold on Garmin. 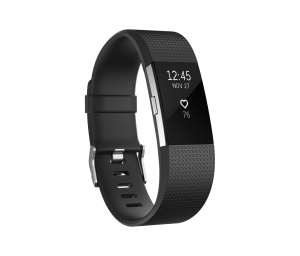 If you’ve never tried a Garmin product and are looking for the best features at the best price, we would then recommend the FitBit Surge that you will find below. This watch is by far the most, best cheap sports watch on the market. You have probably seen the T.V. add and wondered why is it so popular? Well for many reasons. First, it’s price is highly competitive for what it offers. It has numerous different features that certain high-end watches don’t have. Secondly, it’s one of a kind phone app, makes this watch quite unique. It’s now that much easier to visualize your data and it’s better then it’s never been. And finally, this watch is build to last. Snow, freezing water, hard shocks, it doesn’t matter. This watch will resist anything that is presented. 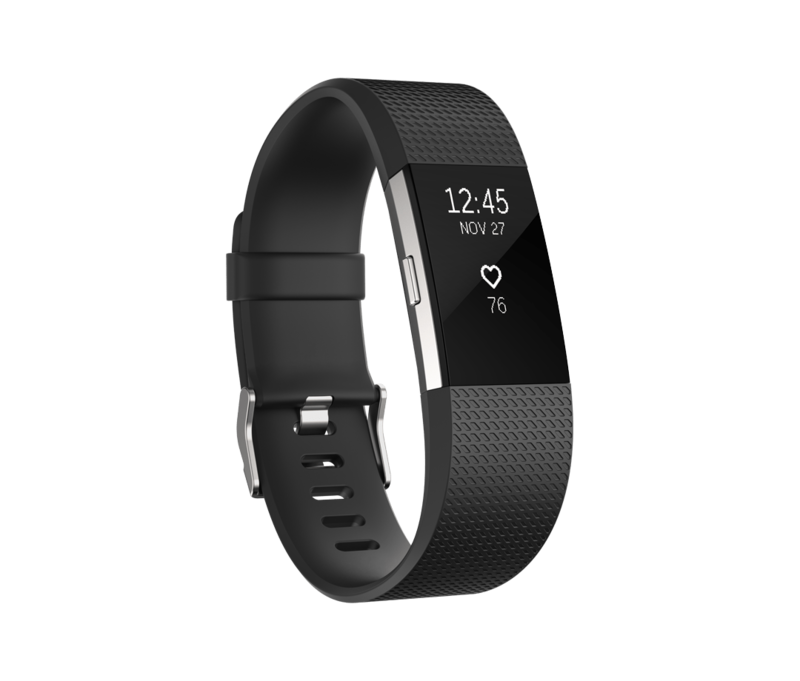 If you have no clue what to buy, and don’t want to make a mistake, don’t hesitate and go with the Fitbit, you won’t regret it. As you probably already know Apple has released a few different watches in the past 2-3 years. The one that really caught our attention is The Series 2 (not to be mistaken with the Apple Watch 2). 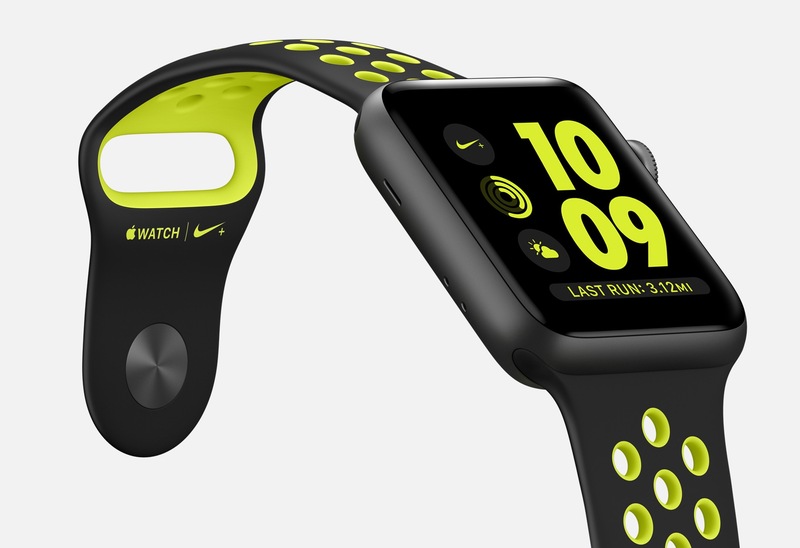 It’s a much sportier watch and it comes in the Nike+ Edition. This watch has by far the nicest style on the market, but it’s quite pricey. This watch obviously has all the features other sports watch would offer, but it also comes with the unique Ios interface and all the different free apps you can find on the apple store. Don’t you think this watch is by far the nicest looking Best Cheap Sports watch there is ? For those of you who are familiar with the Polar brand, the M400 is in some way similar to the V800 but at a much more reasonable price. 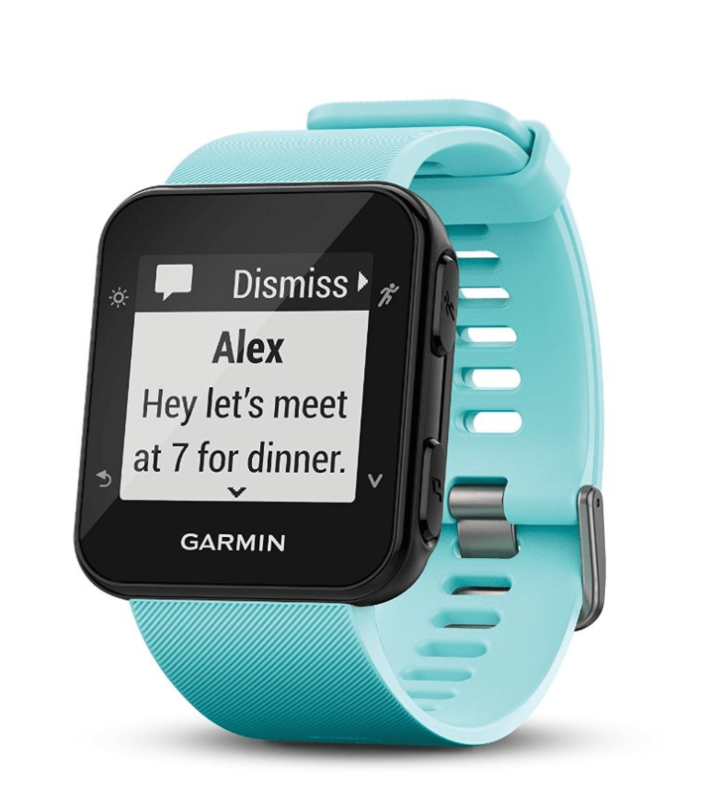 This brand new model now tracks pace, distance and altitude with it’s integrated GPS. It also calculates your heart rate at all time. For the price, we would put this watch in the same category has the FitBit. Good price, good quality, good looking. On top of that, it offers a 24/7 activity tracking meaning that you don’t need a band nor a strap for it to work. Also, they have finally come up with the “custom training session”, which allows you to turn an interval timer to distance so you receive an estimate of when you’ll finish your run based on your current speed. Another cool feature related to this custom session and GPS is the fact that if you ever get tired while running, the watch can give you the shortest way home instead of finishing your full run. We think, for the price, it’s hard to find a watch that has that many features at that price. When you look at it quickly, the V800 looks quite like the M400. The shell of the watch is similar they are almost two completely different products. 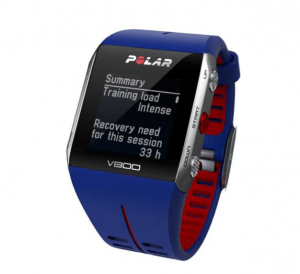 The V800 is the best watch on the market to track any exercises you do on two wheels. 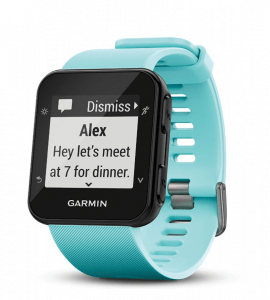 It calculates everything from pace, to distance, calories burnt and your heart rate. The screen is also customizable, meaning that you can see at a glimpse of an eye the data that is important to you! The amazing feature about this watch is the Recovery Status feature. Not only does it track how you feel after the workout, it also determines when you’ll be ready to train again. 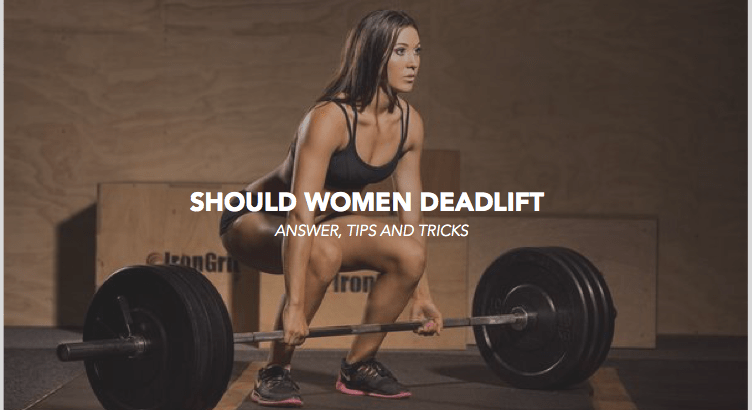 It also creates a running program that changes depending on your schedule and that includes exercises routine to help your recovery. First reviews have been harsh regarding this product, but it seems that things have changed. The newest version is now more stable and bugs much less. We tried the previous version and weren’t quite impressed. But, that being said, Jonas here at W&S was recently offered to try for a month and only had good words for this product. In the month time that he had it, he went skiing in Canada, used it, and even when it was cold everything was working quite fine. So this could be a good product to get under 400$ if you love outdoor sports such as skiing, trail running, hiking, and triathlons. 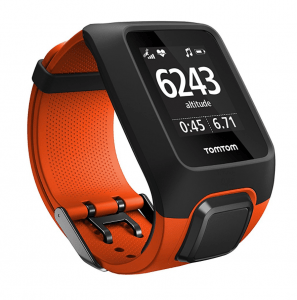 A little bit similar to the TomTom Spark 3, this watch offers route mapping but has special apps for trails to help you find your way when you’re in uncharted territory. The latest big name running watches now include optical heart rate tech – but there are big questions around its accuracy. Currrently, optical tech is a good indicator of heart rate in steady exercise, for example long distance running, but add excessive arm movement or high intensity intervals and it’s totally useless. If you’re an intermediate and just want an idea of heart rate, it’s a perfect alternative to uncomfortable chest straps. If you live and die by data – it’s not for you.